How to Choose a Karate Club for your child. 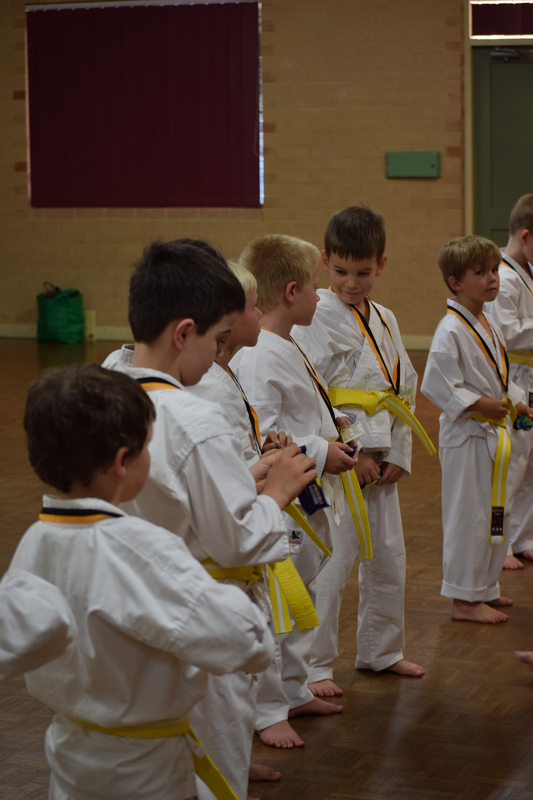 Why do Kids Need Karate? ©Vanessa McKay all rights reserved 2019.